Patient engagement: Where do we stand? HIMSS Analytics Patient Engagement Insights, a study based on a quantitative survey of leaders from 114 healthcare organizations as well as a qualitative focus group that involved nine of these executives, sheds some light on the issue. While patient engagement is grabbing plenty of headlines, leaders need to know what’s really happening on the frontlines. 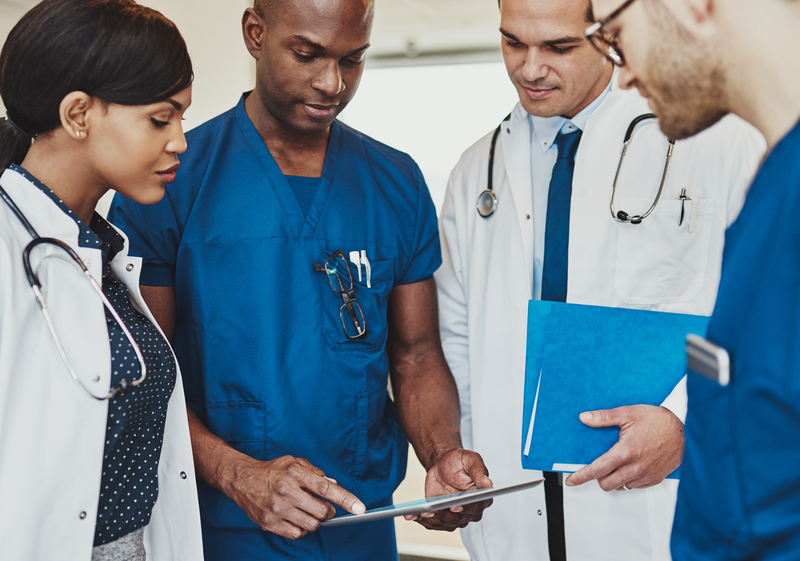 HIMSS Analytics Patient Engagement Insights, a study based on a quantitative survey of leaders from 114 healthcare organizations as well as a qualitative focus group that involved nine of these executives, sheds some light on the issue. The findings: Healthcare leaders have embarked upon patient engagement initiatives, with nearly nine of 10 organizations having a strategy in place. The primary drivers for these patient engagement strategies include fulfilling the organization’s mission to enhance and improve health (77 percent), supporting initiatives to build a loyal brand for patients (77 percent), and meeting Meaningful Use requirements (60 percent). Technology is playing a key role in pursuing these goals. More specifically, organizations that have a patient engagement strategy in place are turning to patient portal technologies from their current EHR vendors (67 percent), or from health information exchange platform vendors (15 percent), or they are developing their own portals in house (8 percent). These organizations are most commonly using such technology for patient record access/summaries (92 percent), lab test result distribution (90 percent), and secure e-mail/tests with providers (74 percent). But that’s not all. Many organizations are looking to go beyond these basic functions – and have identified the following next-generation functions as most important: e-visits or consultations (64 percent), health evaluation and coaching (54 percent) and interoperability across organizations/platforms (54 percent). In fact, leaders expressed a strong commitment to going beyond basic meaningful use criteria with their patient engagement initiatives.